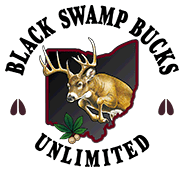 Black Swamp Bucks Unlimited shares your passion for hunting,Whitetail deer conservation, and spending time in the outdoors. 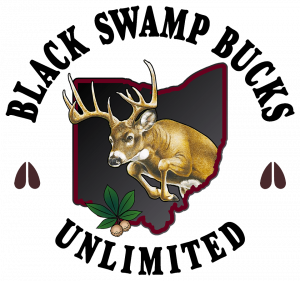 Located in Northwest Ohio our local non-profit organization is dedicated to conservation, education and the preservation of the hunting tradition. To promote conservation of wildlife and related outdoor activities for present and future generations.